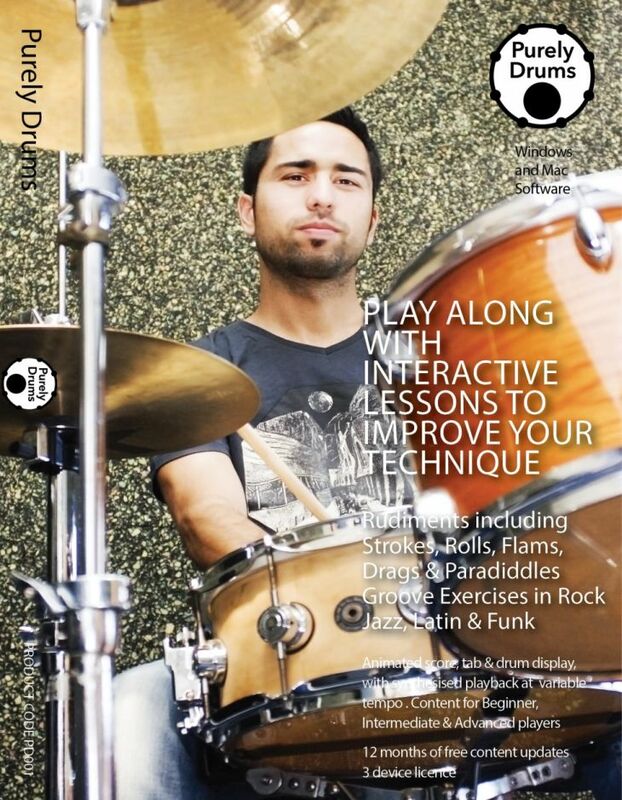 Drum practice & tuition software. Score, tab and drum display. Disc or Download. 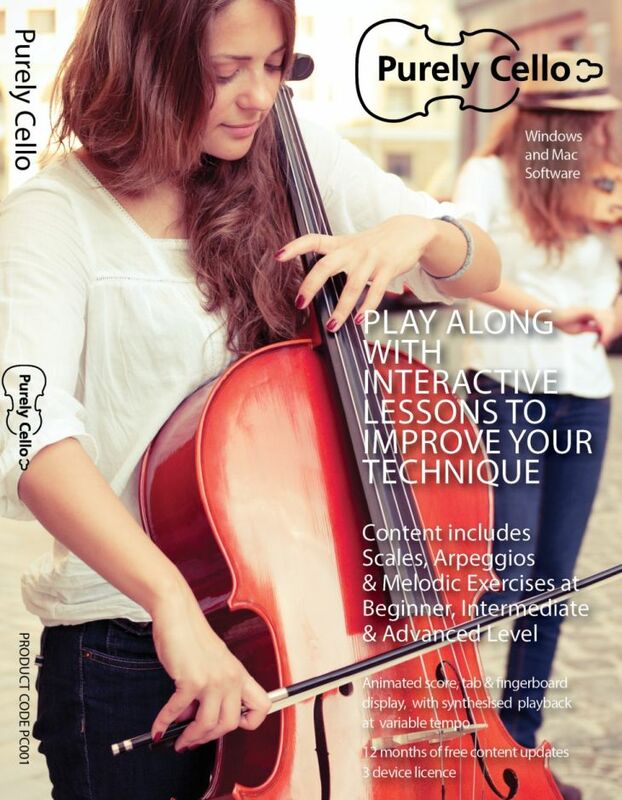 Cello practice & tuition software. Score, tab & fingerboard display. Disc or Download. 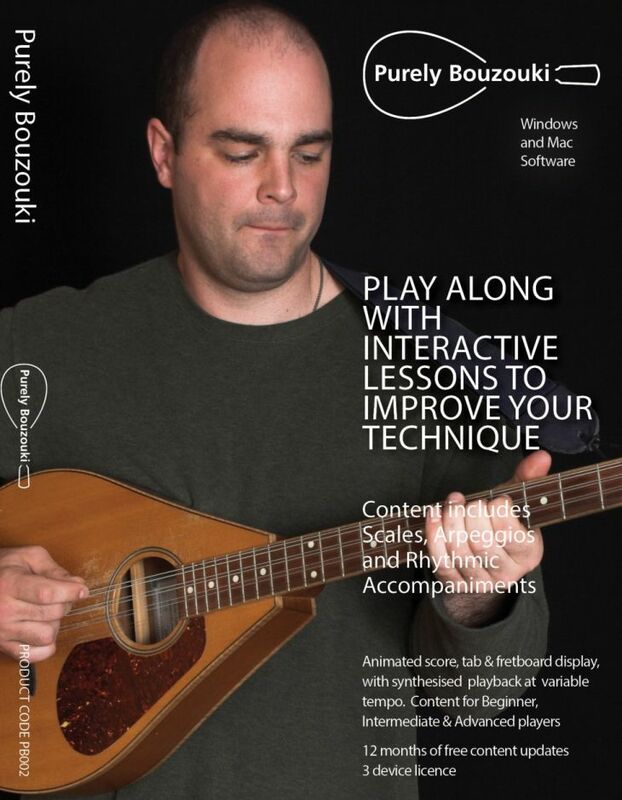 Bouzouki practice & tuition software. Score, tab & fretboard display. Disc or Download. 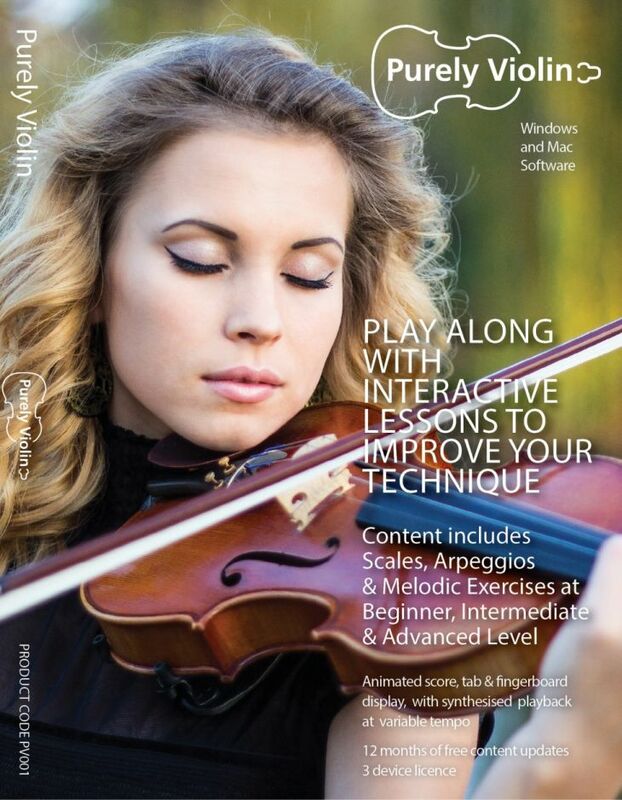 Violin practice & tuition software. Score, tab & fingerboard display. Disc or Download. 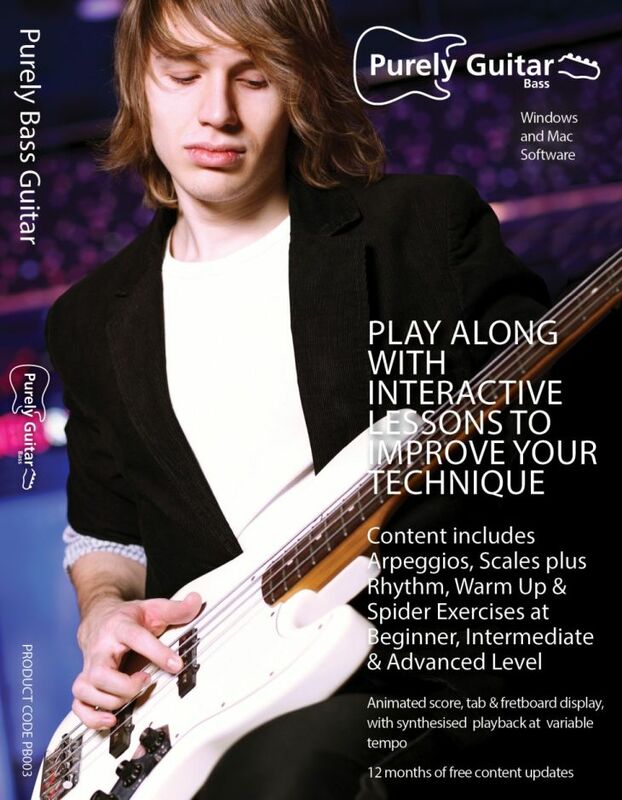 Bass Guitar practice & tuition software. Score, tab & fretboard display. Disc or Download. 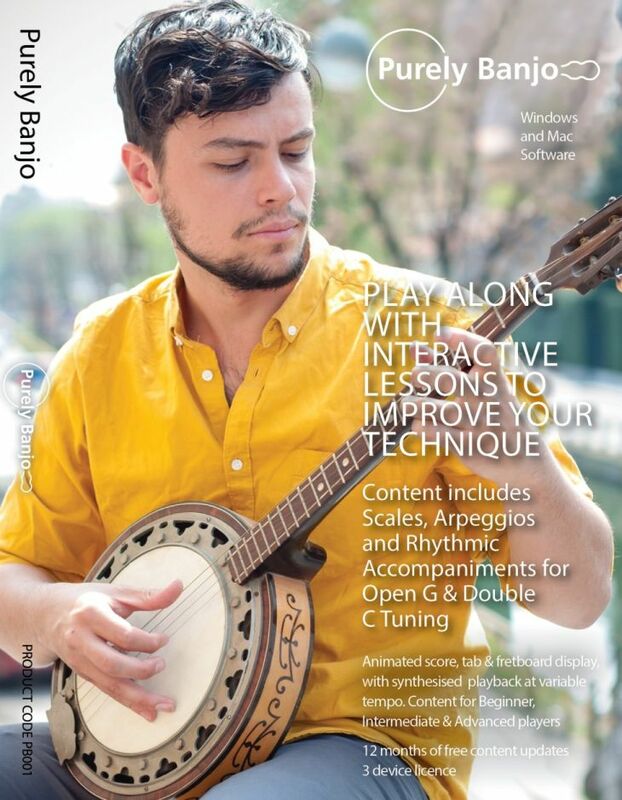 Banjo practice & tuition software. Score, tab & fretboard display. Disc or Download. 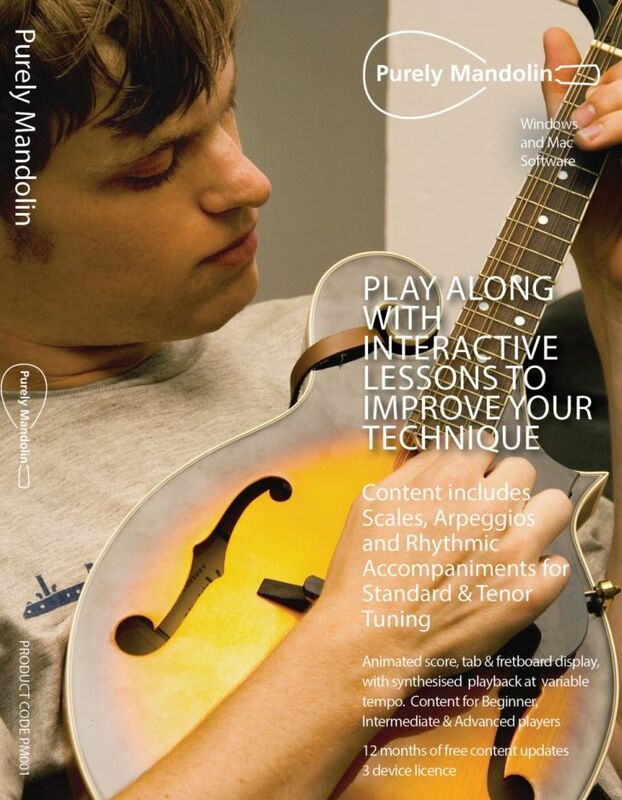 Mandolin practice & tuition software. Score, tab & fretboard display. Disc or Download. 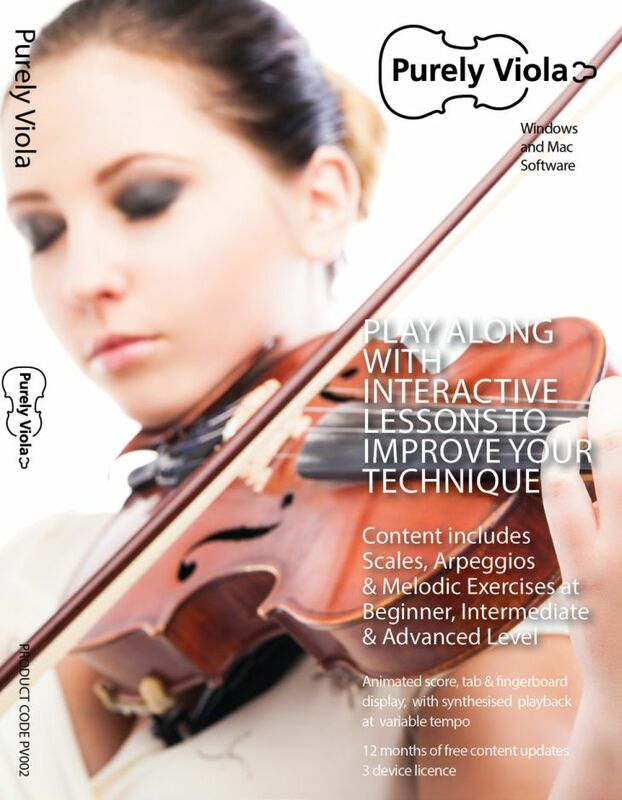 Viola practice & tuition software. Score, tab & fingerboard display. Disc or Download. 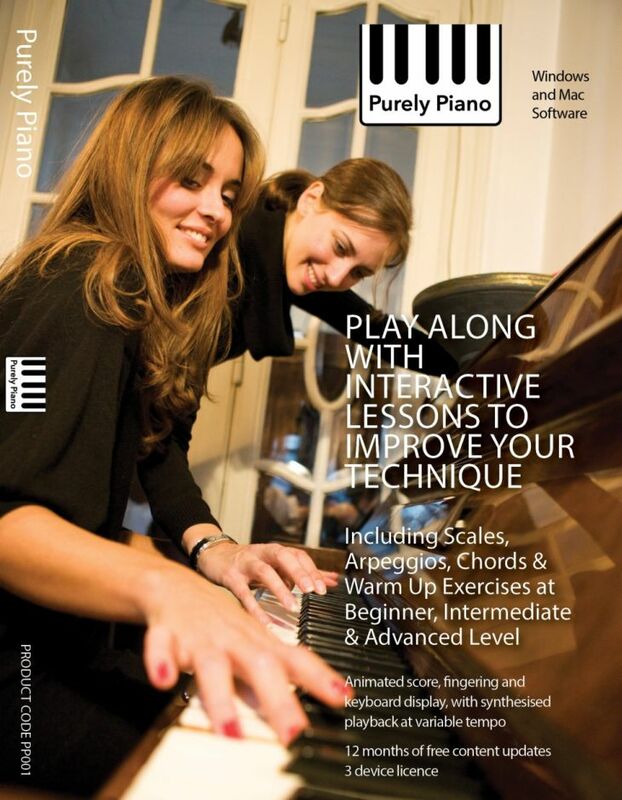 Piano practice & tuition software. Score and keyboard display. Disc or Download. 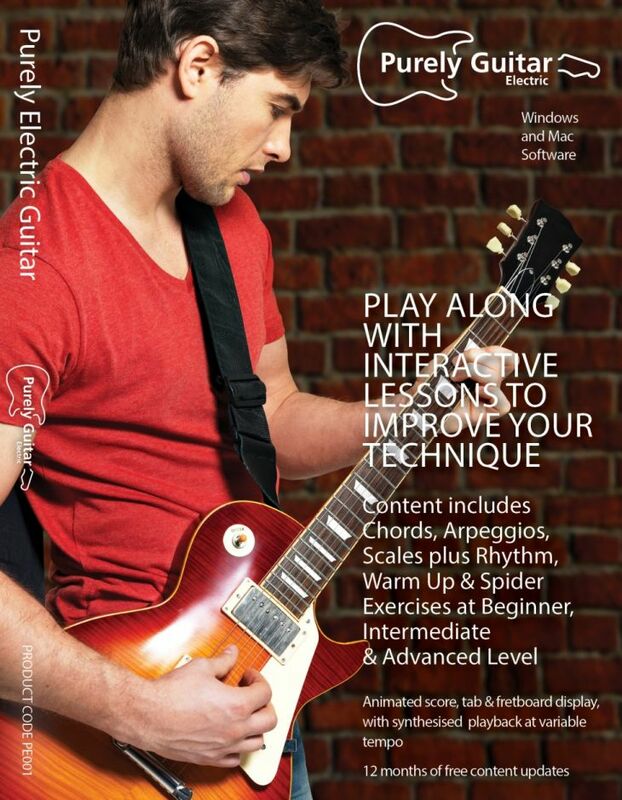 Electric Guitar practice & tuition software. Score, tab & fretboard display. Disc or Download. 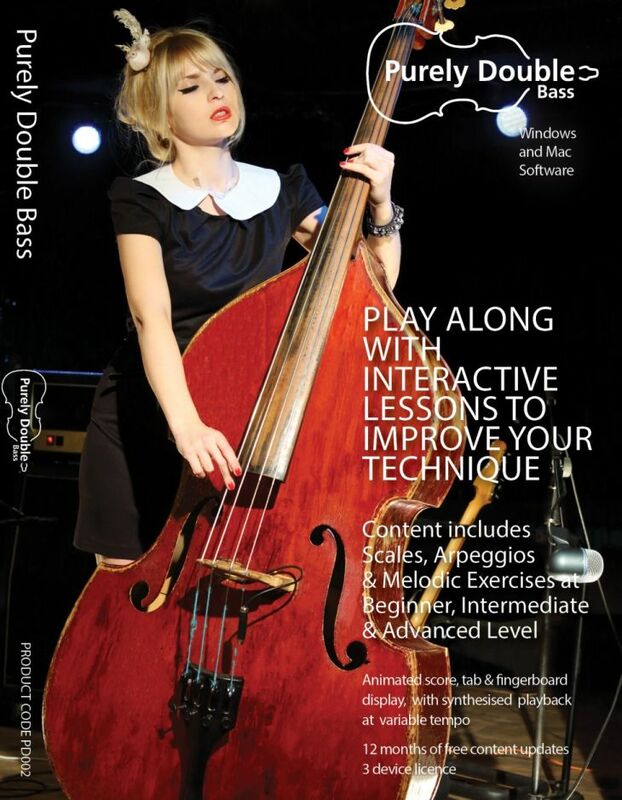 Double Bass practice & tuition software. Score, tab & fingerboard display. Disc or Download. 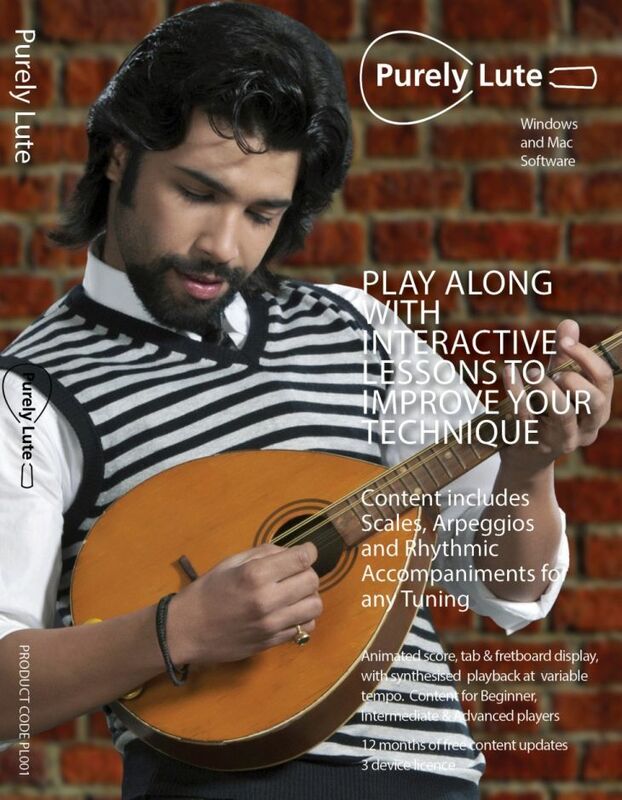 Lute practice & tuition software. Score, tab & fingerboard display. Disc or Download. 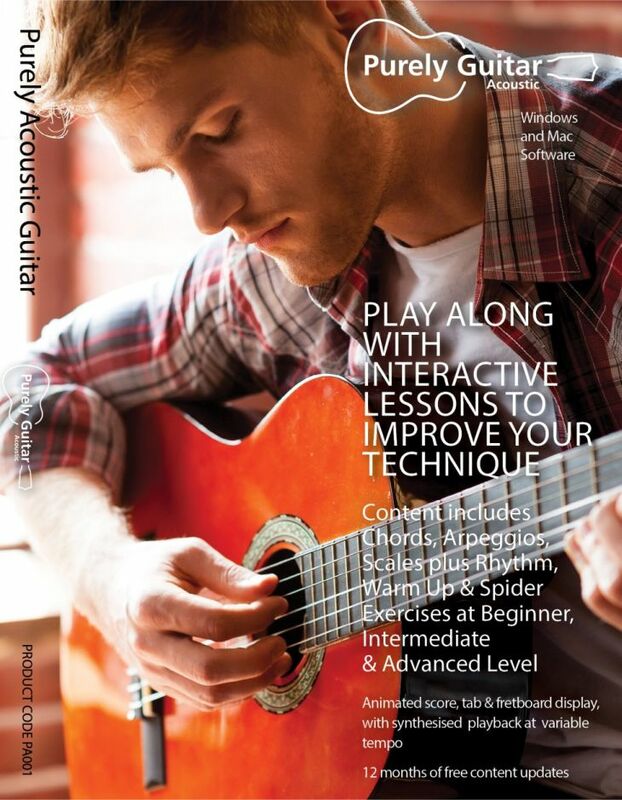 Acoustic Guitar practice & tuition software. Score, tab & fretboard display. Disc or Download. 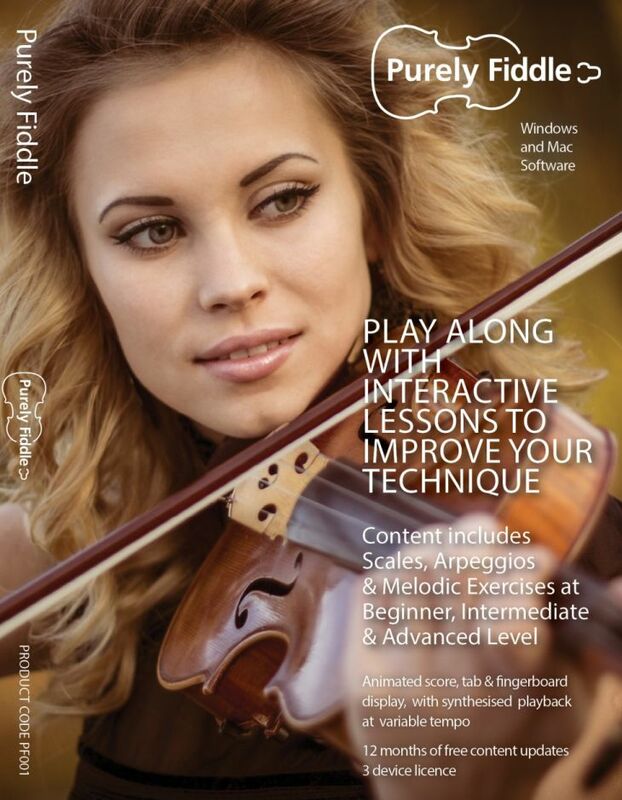 Fiddle practice & tuition software. Score, tab & fingerboard display. Disc or Download. 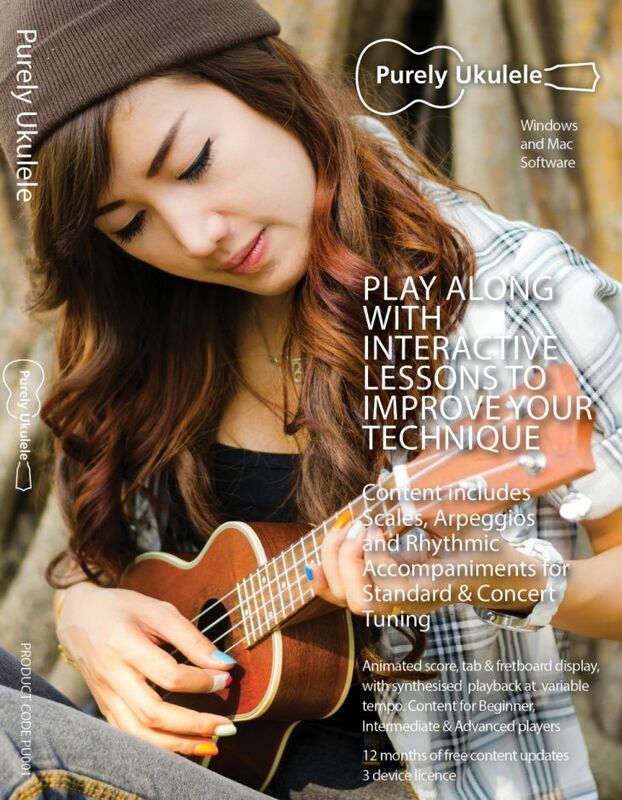 Ukulele practice & tuition software. Score, tab & fretboard display. Disc or Download.